We have recently taken the wraps off Vet Sentinel, a new integrated service within the Evolution Practice Management System that takes communication with your Practice’s clients to the next level. 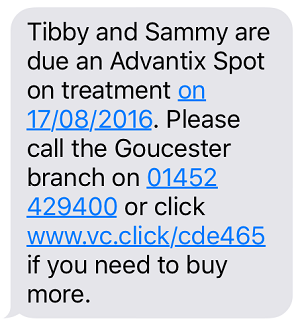 Verifac pioneered the use of email and SMS text messages to Veterinary customers when Evolution was released over 10 years ago. 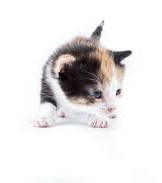 Vet Sentinel now offers a whole new level of flexibility by sending a fully-tailored set of smart reminders and notifications for appointments, vaccinations, parasiticides - and virtually anything else you could think of! The reminders can be by SMS, email or good old-fashioned letters. We will even post the letters for you... now that's a service! 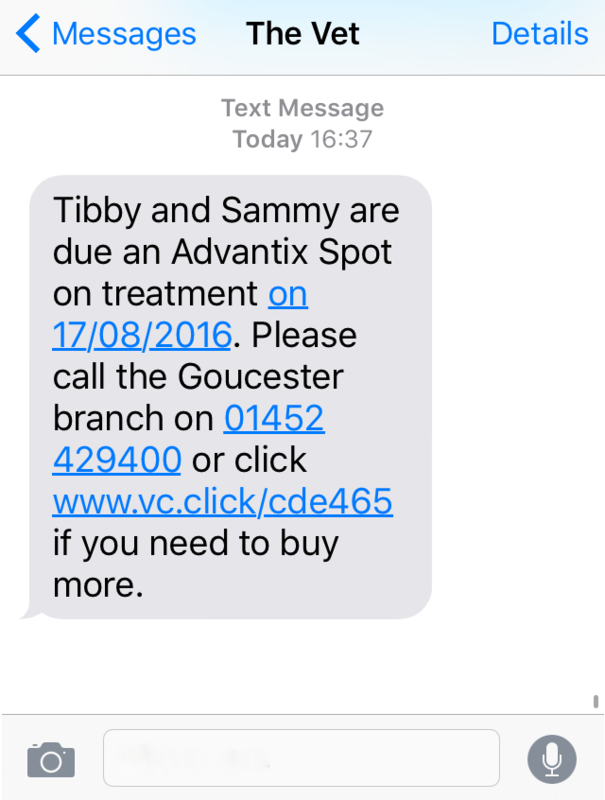 Veterinary clients can reply to the SMS or the email to order drugs, confirm an appointment or send a message. This reply is automatically responded to, recorded in their Evolution client record and then immediately accessible within Evolution. The service is fully managed so you have nothing to do except cope with the increased footfall. Automatically send notifications by email, text or letter for vaccines, appointments, flea treatments, lab results, diets or anything else. Your clients receive timely prompts to which they can respond to directly by text or email. 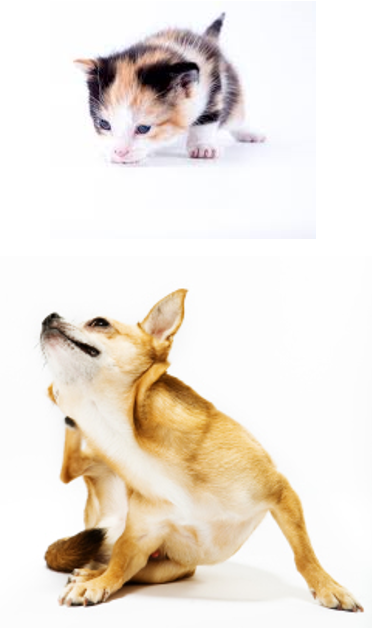 All communications are fully integrated within Evolution, the cutting edge Veterinary Practice Management System. Free up your staff's time by automating client communication - the service can even print and post letters for you! Set up is quick, easy and flexible, it gives you full control. Actionable Reports - see exactly which reminders resulted in a sale and which did not. Increase Sales - Products using this form of reminders see 25% increased sales. Client Communication for the 22nd Century - Book a Demo today!